Why Horton Auto Body & Paint? For a start, we’re locals. Almost 30 years ago, when Horton Auto Body & Paint owner, Joyce Healey, took over the business, she was a first in the industry. A woman in a man’s world, and from day one her approach to the typical auto repair process has been very different. She has created a professional, high tech workshop where you don’t have to be a car buff to understand what’s going on. In fact, people often do a double take when they arrive at Horton Auto Body & Paint for the first time and find a corporate looking office complete with comfy couches, certainly not your average auto body shop. Of course, we also have all the high-tech equipment we need to get the job done fast and efficiently but it’s our highly trained, loyal staff that make all the difference. In fact, most of our key staff have been with us for more than 15 years. We also have certified, long lasting relationships with the major insurers so you know you’re in safe hands at Horton. Most importantly, we worry about your job, so you don’t have to, everything happens under our roof and from the moment you hand over the keys we monitor and report on your jobs progress. Too easy! No wait shuttle to rental car pick up. Plenty of parking, open from 7.30am. Centrally located just off Macleod and Southland. No transporting to and from. Your car under our roof from start to finish. Absolutely, for long as you own the vehicle. Trusted and certified by the major insurers. We care about quality and we understand how stressful and time-consuming organising auto repairs can be. We are certified and trusted by direct repair suppliers for major insurance companies. 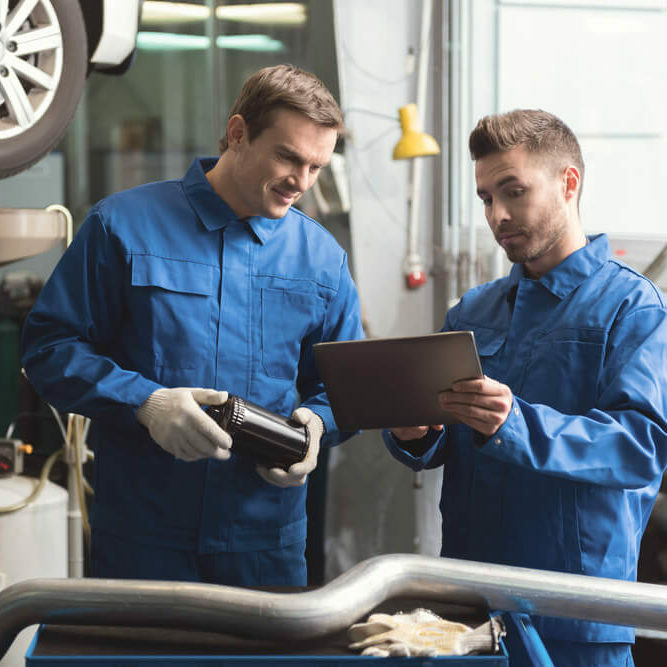 In addition to our company trade qualifications and accreditations, all our workshop staff are individually certified auto body technicians and painters, so you can be assured all our work is of excellent quality. We aim to meet and exceed expectations. We take pride in what we do and stand by the work we carry out. All parts we use are fully supported by the suppliers and manufacturers warranties. We guarantee our work for as long as you own the vehicle.